Get ready for your own version of trash Canada. 16 seasons of the American show later and we are FINALLY getting our own version. I obviously say this with complete sarcasm. 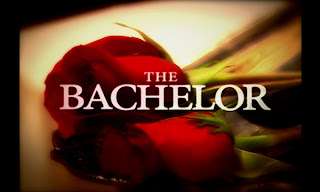 It is not really that big of a deal since Canadians can be and have been on the American versions of The Bachelor/Bachelorette. Jillian Harris is one of the most popular (as far as I am concerned) contestants to ever be on the show and she was living in Vancouver, originally from Alberta. They have already put up the application for the show online. Women can apply. I am actually quite disappointed. Canada could have blown this show open. I was hoping when we finally did do a version of the show we went the other way and had a gay bachelor. I have some fine GBFs that would have been PERFECT. Oh well, televisions loss.